At Premier, we provide audio/video solutions to suit a number of commercial applications. With the expertise and latest technology we provide, you are sure to find a solution to best fit your needs and budget! 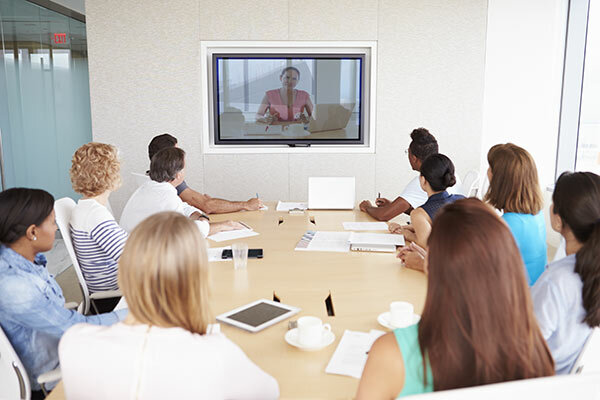 We offer screens, projectors, speakers, and TVs that are perfect for presentations and video conferences. With their crystal clear sound quality and high-resolution images, you’ll understand the difference a Premier system makes! Our products are easy to use, but we also offer maintenance for all of our equipment so you’ll always have a product you can rely on.